Dr Keith Kahn-Harris is a writer and sociologist. He teaches at Leo Baeck College and Birkbeck College and is a Fellow of the Institute for Jewish Policy Research. 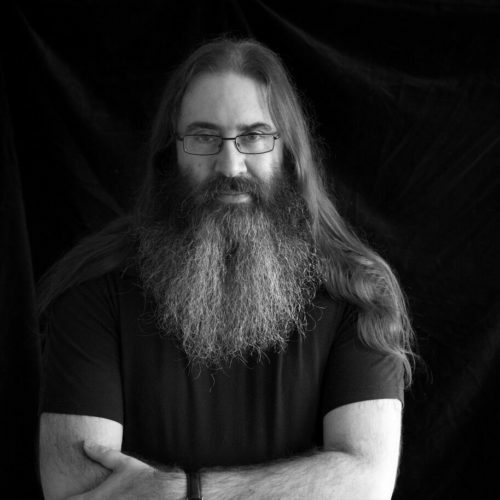 The author of four books, his interests range from the British Jewish community to extreme metal music scenes. His latest book, 'Denial: The Unspeakable Truth' is published by Notting Hill Editions (2018). He has contributed to publications including The Guardian, New Humanist, Times Literary Supplement and he edited the Jewish Quarterly magazine in 2014-15. Silent rejection, argues one writer, which becomes a never-ending - and infuriating - act of waiting. Silence & Sound: What renders some music illicit, immoral, even diabolical? How good is your J-dar? Ⓒ United Authors Publishing Ltd, 2018.